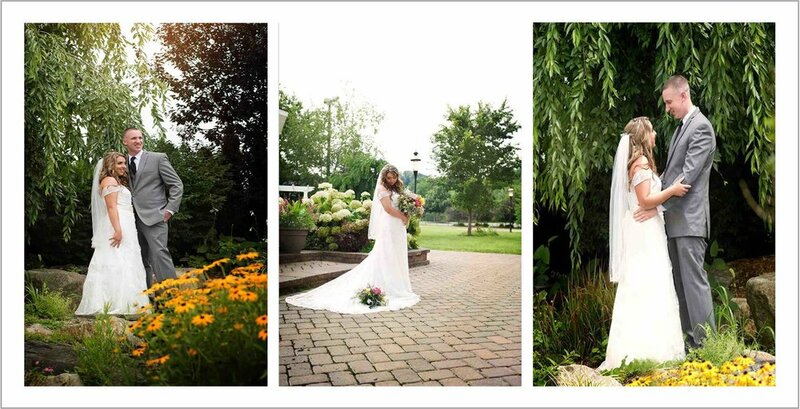 KR Occasions is a full service wedding and event planning company in Sullivan County NY / The Catskills area that focuses on social and business event in New York, New Jersey, Connecticut, and Pennsylvania. We offer a variety of different services to fit unique styles and budgets. This service is for those who have already planned out their wedding and need a day of wedding planner, day of wedding coordinator. For couples who have already planned out their wedding, our trained and experienced wedding coordinators are available to make sure your plans get facilitated without a hitch! About 8 weeks prior to your wedding, your coordinator will begin familiarizing themself with your wedding plans. Normally, 1-2 meetings are needed to go over your itinerary and last-minute details. On the wedding day, we ensure that your plans are carried out smoothly and any problems are handeled discreetly if they may arise.